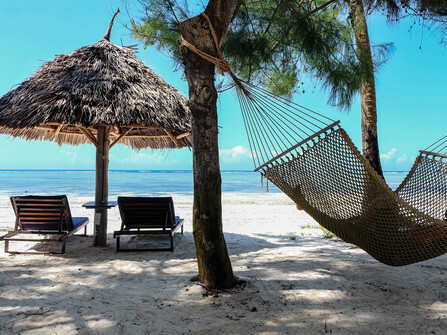 This safari combines two wonderfully contrasting national parks and camps and a blissful barefoot Zanzibar Island beach retreat. 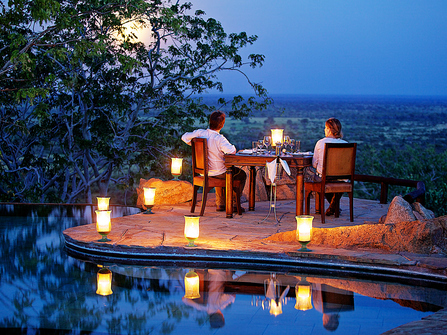 You'll experience the remote and rugged Meru National Park and the wildlife rich plains of the Masai Mara, the unashamedly romantic Elsa's Kopje in Meru amd the traditional intimate bush camp atmosphere at Kicheche Mara. 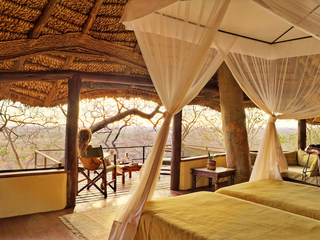 This safari combines two wonderfully contrasting national parks, the remote and rugged Meru National Park in the North of Kenya and the wildlife rich plains of the Masai Mara. Meru is a real gem of a park, little visited, rugged, beautiful and remote with a vast diversity of wildlife. In pride of place in the heart of the park, Elsa's Kopje is widely renowned as one of the most elegant and romantic lodges in Africa, serving up luxurious solitude with expansive views of the open plains of Meru and an incredible infinity swimming pool. 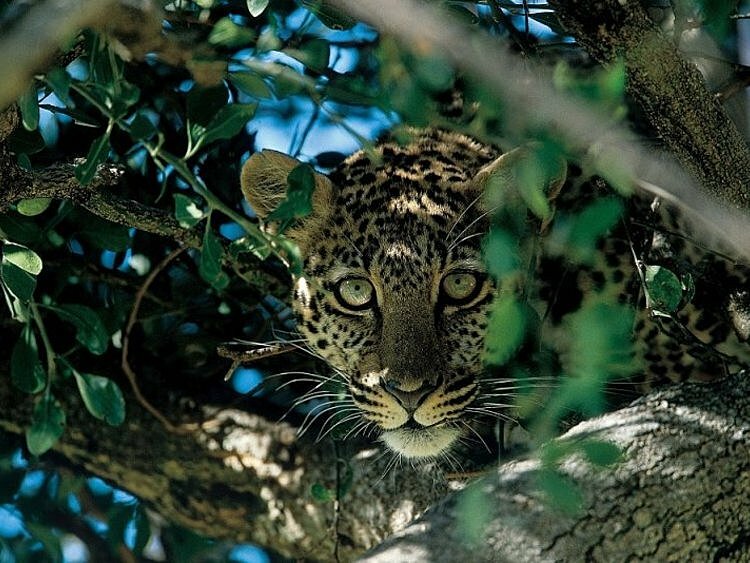 The Masai Mara is famous for its big cat populations and open savannah grasslands that offer exceptional game viewing year round. 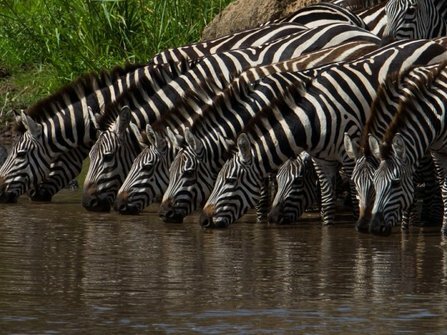 Around July - September, the great wildebeest migration passes through with incredible herds of wildebeest and dramatic river crossings, but wildlife populations are healthy year round. 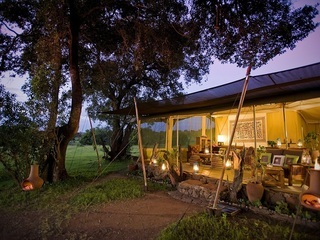 Kicheche Mara is a small atmospheric bush camp in a beautiful spot in the Mara North Conservancy. 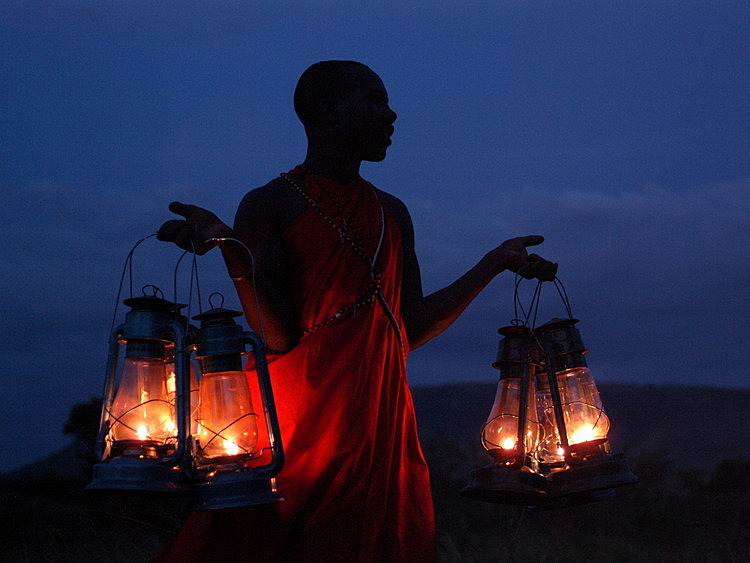 In addition to game drives, bush walks are available at both camps. 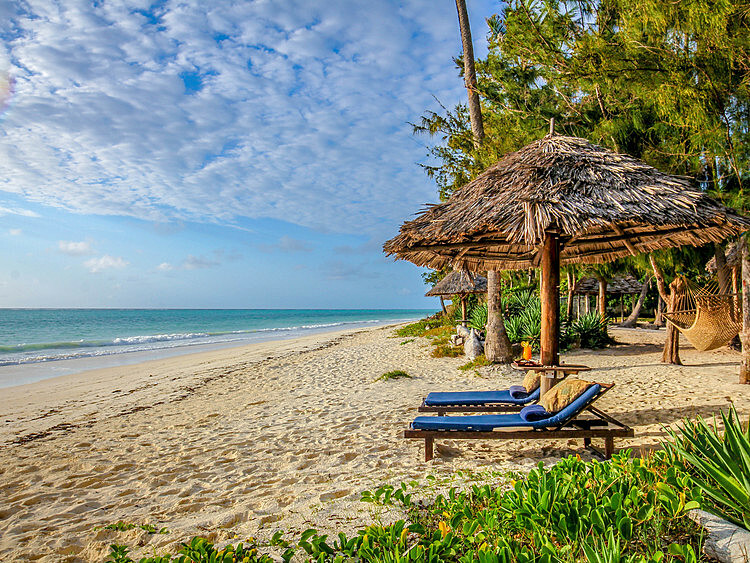 Some low key relaxed time on an Indian Ocean Beach is the perfect compliment to a safari. After a short flight from Nairobi to Zanzibar, you can enjoy barefoot beach bliss, diving, snorkelling and the rich Swahili Culture of Stone Town. This is a tailor-made itinerary, and we would be delighted to customise it for you. 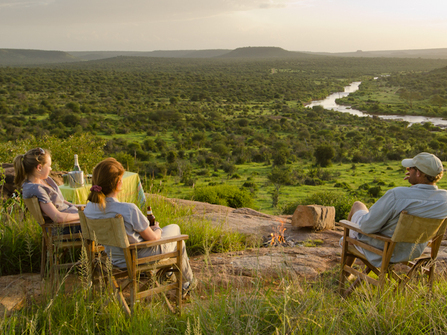 For example, for those looking for more adventure (walking safaris, fly camping) there are some superb options in the Laikipia area of Northern Kenya. For the beach, we can also suggest the Kenyan Coast and Mozambique depending on the style of beach resort you prefer. 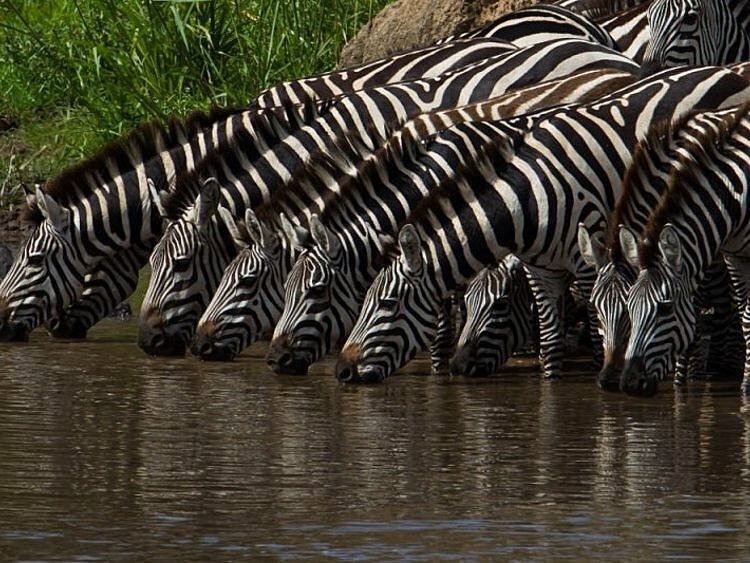 Meru National Park is a charming little known reserve which has some unusual species such as Ethiopia Ostrich, Lesser Kudu and huge array of bird species. 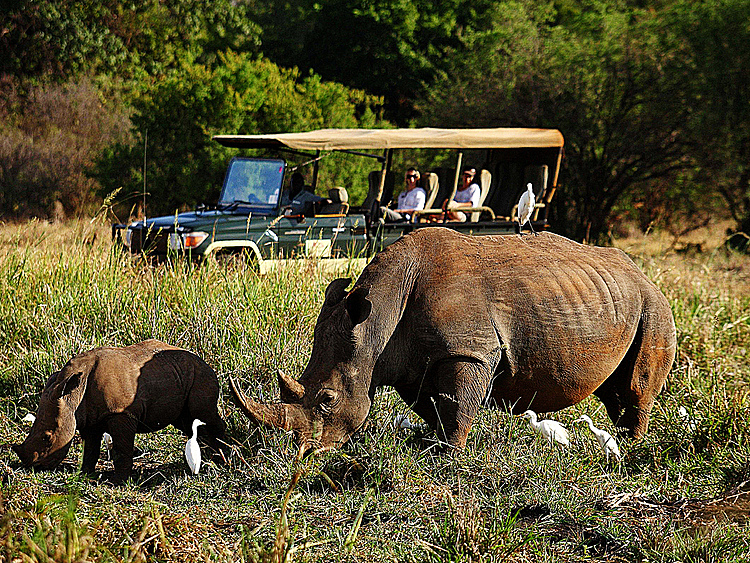 There is the option of day and night guided game drives, bush walks, visits to rhino sanctuary, river fishing, cultural visits and swimming pool with spectacular view. Transfer to airstrip for scheduled light aircraft flight to the Masai Mara. 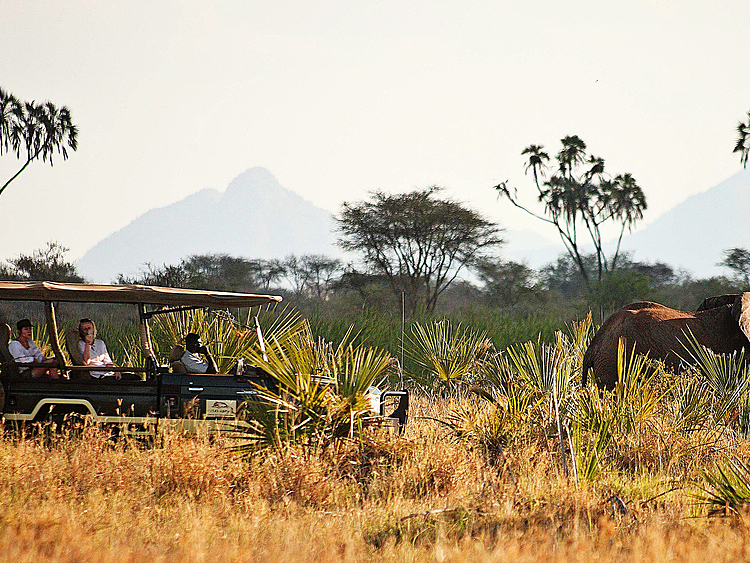 Arrive in time for lunch and afternoon game drive. 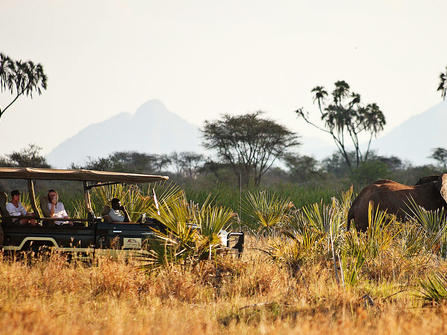 Game drives into the game rich Masai Mara Reserve home of the big cats and endless plains to explore in search of the big five. 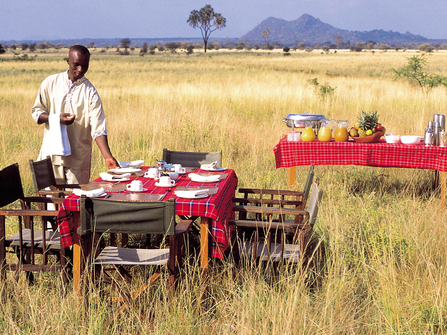 After your morning activity and breakfast in camp, you will be transferred by road back to Nairobi for your onward scheduled flight to Zanzibar. 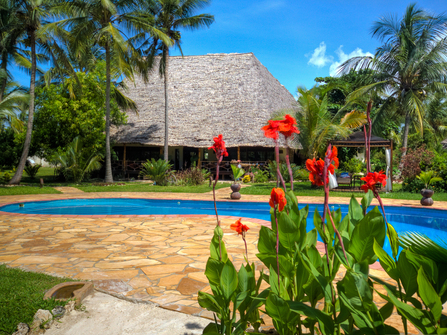 This intimate lodge only has 5 rooms, lovely central pool and stretch of sandy Zanzibar beach. 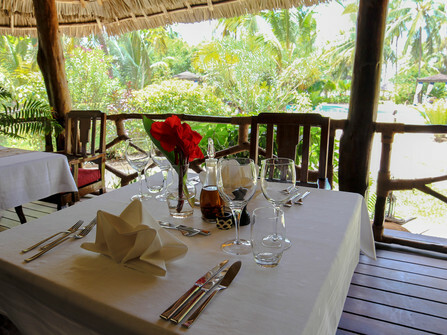 You can enjoy snorkelling at high tide from the lodge or take a bike ride. Diving is high on the agenda in Zanzibar and this can be arranged with a local 5* Padi Dive Centre. International flights from the UK to Zanzibar typically cost £650 - £1250 return per person (see below for more detail) depending on the airline and when you are travelling. Please get in touch for a flight inclusive quote. 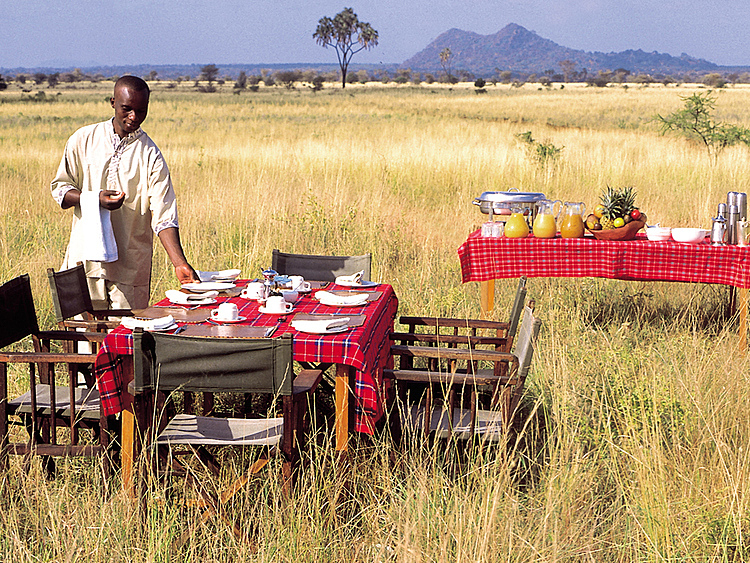 All accommodation, meals, local drinks, scheduled shared safari activities, and transfers quoted in the itinerary.